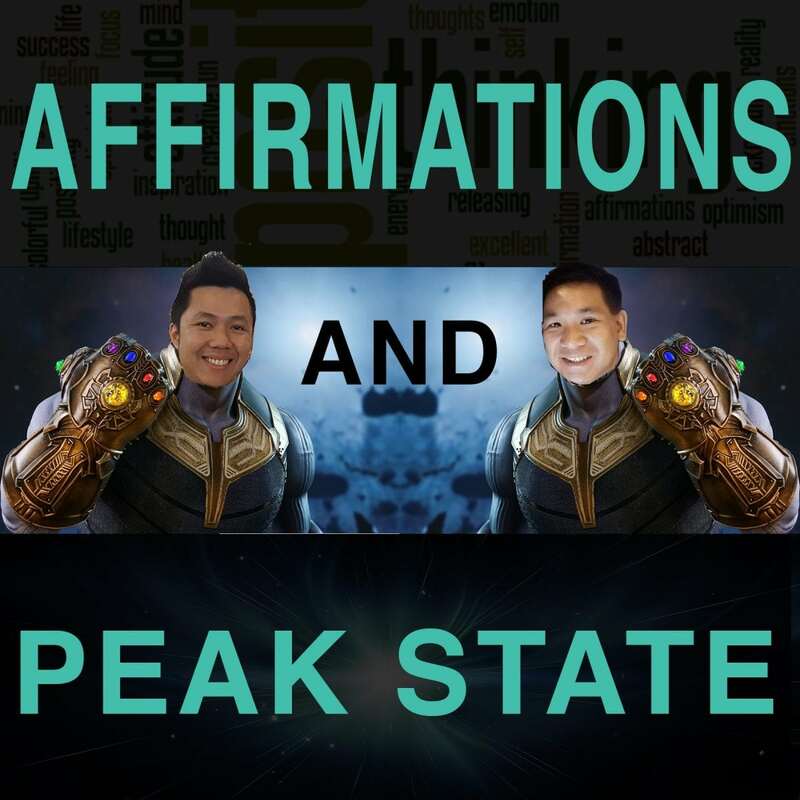 In this episode, Ich and Jono shares the reason why affirmations and peak states don’t actually work (or help) the way you think it does. In fact, if applied incorrectly, you can do more damage to yourself than anything. The premise that they will be sharing with you is something called Creative Tension, and why this is the real creative force in your life.